We offer Big Rig friendly pull thru sites, lodges, cabins and tent sites. 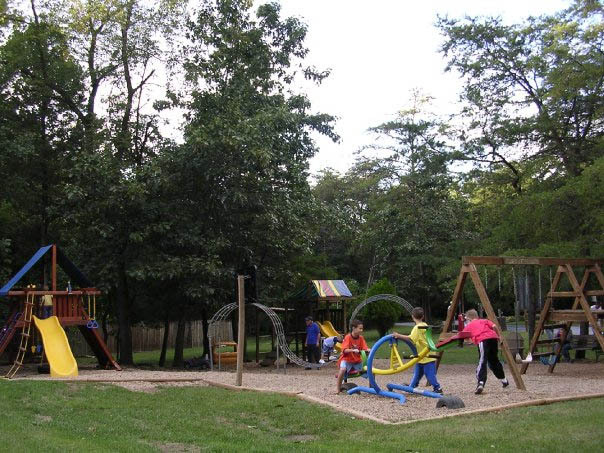 We are a quiet, wooded campground where all families and their well-behaved pets are welcome (please clean up promptly!). 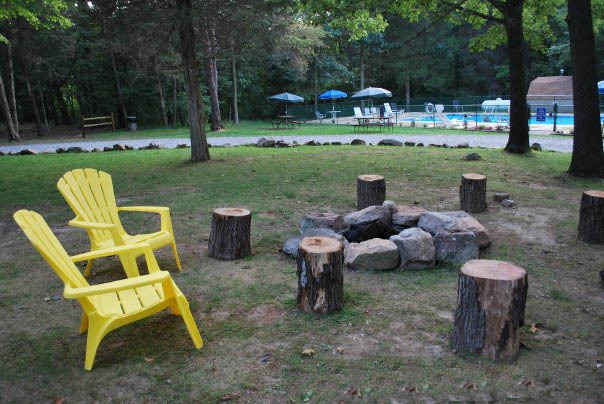 We have a seasonal swimming pool, outdoor games; WIFI, propane, fishing pond, playground, pavilion, a two mile hiking/biking trail into the George Washington National Forest directly from our campground, small game room, 24 hour laundry room, immaculate bathhouse, complete camp store. 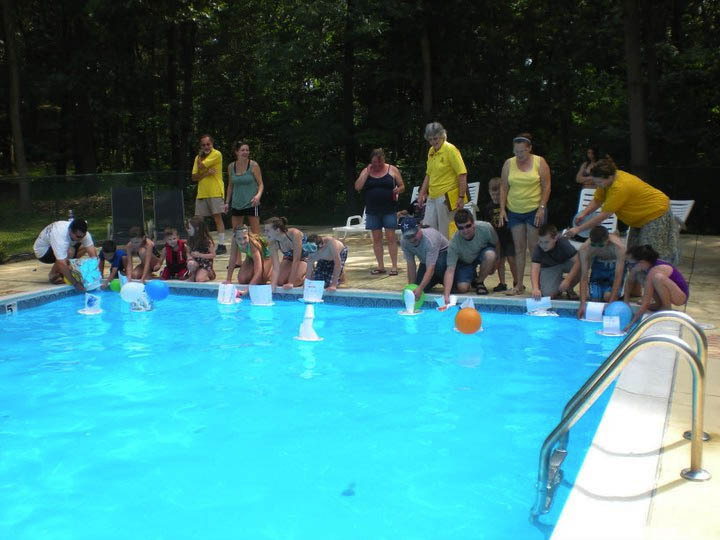 During the summer season we have Theme weekends and planned activities. Nearby attractions include Luray Caverns, Shenandoah Caverns Civil War Battlefields, Skyline Drive / Shenandoah National Park, Massanuttun Ski Resort and Indoor/Outdoor water park, apple picking, James Madison University, farmers markets, antiques, golfing, Civil War historical sites and museums, Harrisonburg, VA. and much more!